Music distribution services have made it easy for all artists to get their music on popular online stores and streaming sites. 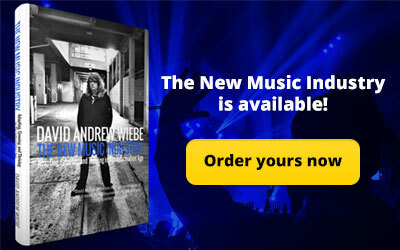 If you have yet to distribute your music digitally, now is the time to get into it. 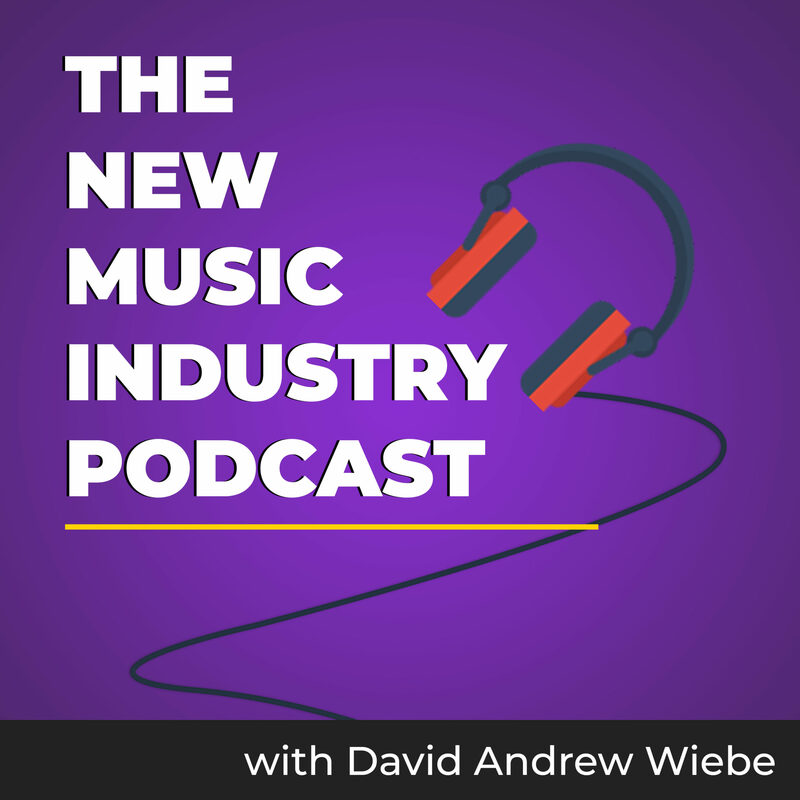 In this episode of The New Music Industry Podcast, I explain the simple process of music distribution. 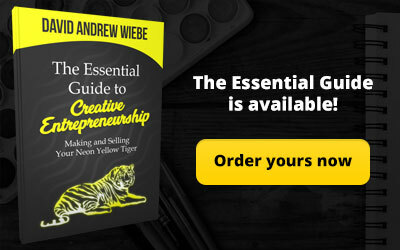 01:15 – Is physical distribution worth it? Thanks for joining me. Today, I want to talk briefly about music distribution. It’s something some artist have been asking about. 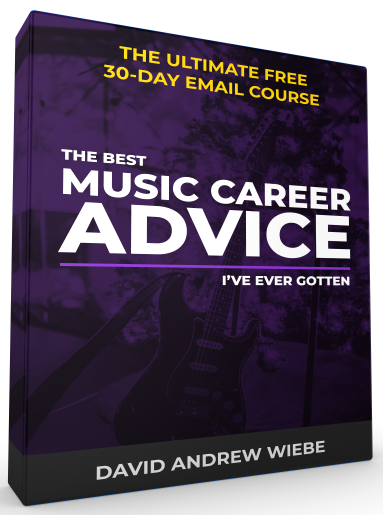 It’s fairly simple and straightforward, but it’s easy to get caught up in a lot of research and analysis paralysis so here’s a simple guide to distributing your music. There are basically two types of music distribution. There is physical and digital. Physical distribution has become increasingly irrelevant as CD stores continue to close. Online distribution is where most labels and artist are now paying attention to. What is physical distribution? It’s simply the process of getting your CDs into stores. There was a lot more that went along with that, and it wasn’t necessarily cheap to do, but it doesn’t really matter that much anymore. I will talk about how physical distribution is relevant in a moment, but it’s not on the scale it used to be. 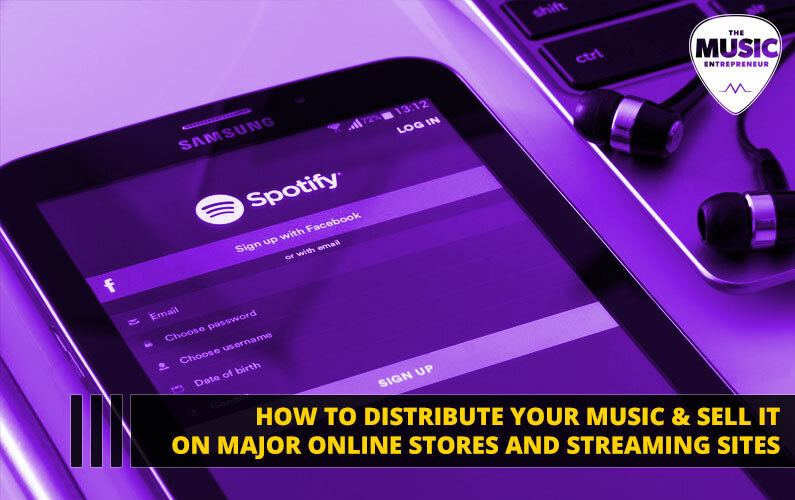 Then, online distribution is the process of getting your music on online stores and streaming platforms like iTunes, Spotify, Google Play, Deezer, and so forth. It’s quite convenient. 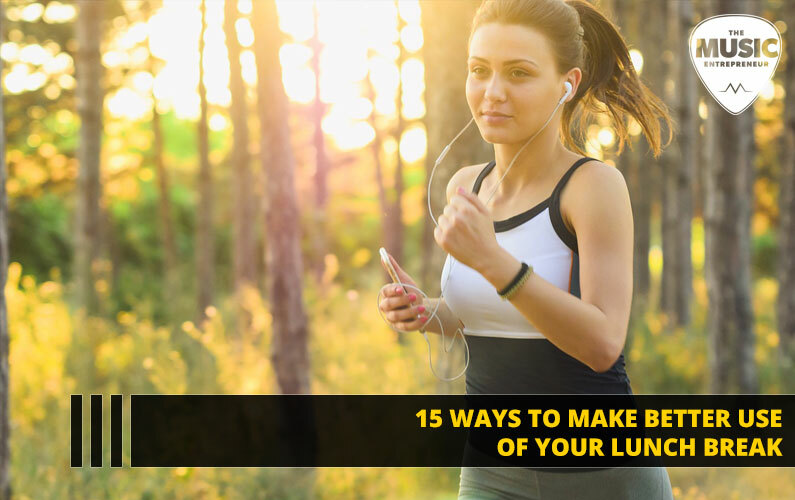 You can usually do it with just one service. Is physical distribution even worth it anymore? Well, in some cases it can be if you’re in certain niches. For example, if you have particularly relaxing music, then you may be able to sell it at spas. If you have children’s music, then you may be able to sell it in toy stores. Independent artists of course can make connections with independent record stores or cafés and gift shops. Other places may be willing to carry your CD on consignment. That simply means they’ll take a cut of your CD sales and give you the rest. But you need to develop that relationship and probably show up on a weekly basis to see where things are at. Okay. With that out of the way, let’s move on to the more exciting topic of online distribution, which is where most of the party is happening. 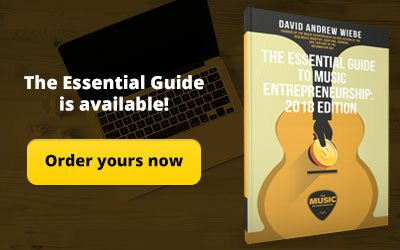 The benefits of getting your music into prominent online stores and streaming sites should be obvious. 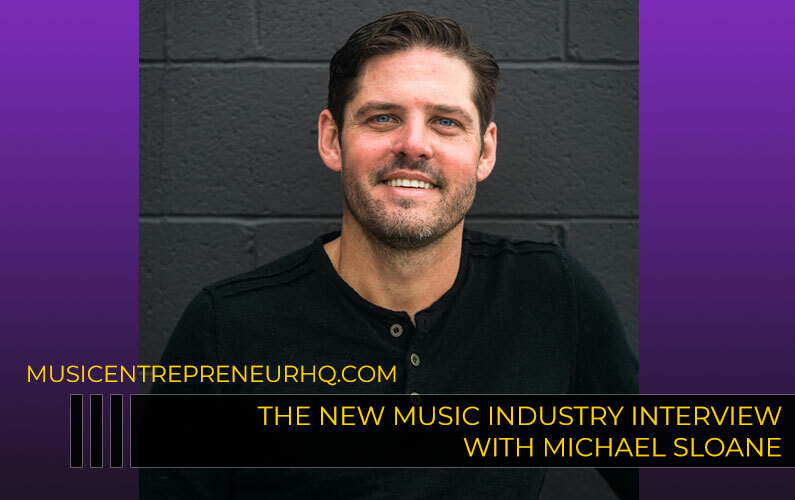 It can boost your credibility as an artist and make it easy for people to discover and listen to your music on familiar platforms. 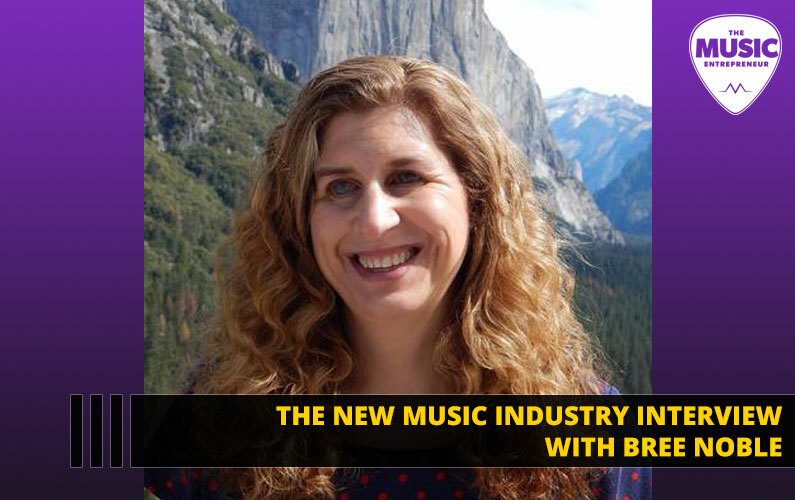 Oftentimes it is necessary to utilize a music distributor to get your music into the hands of Amazon, Shazam, TIDAL, and many others. Music distribution services include CD Baby, Ditto Music, DistroKid, TuneCore, JTV Digital just to name a few. Just for easy reference there are only two distributors I’ve used in the past. The first is CD Baby. I’ve used that for many years. I recently started experimenting with DistroKid. The interesting part about DistroKid is you pay a one-time fee to distribute as much music as you want in a full year. That means if you’re prolific in publishing a lot of music, there are certain cost advantages to being with Distrokid. 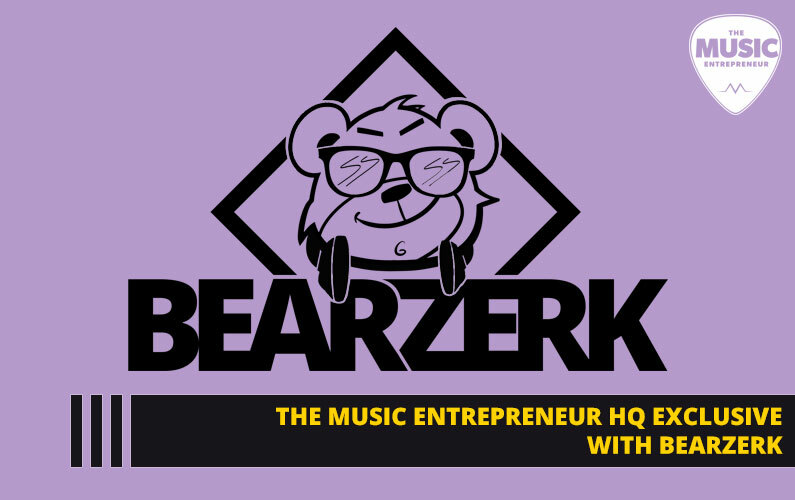 Music distribution is relatively inexpensive and low risk. Now, some distributors don’t have the best reputation. I’ve heard some are even late on payments or don’t pay you at all, so it’s worth doing some research before you decide on a distributor. But don’t let your analysis paralyze you. Just get your music out there. You can always use a different distributor next time if you’re not happy with the one that you used last time. 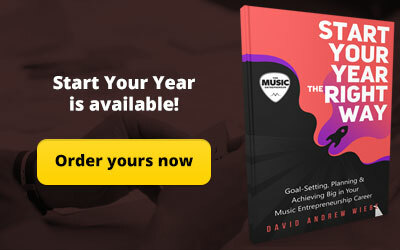 Start selling your music online right away.